At Devonshire Dental Care we want to ensure that we offer our patients the most modern and effective dental treatments. Snap-on Smiles is the latest addition to our repertoire of advanced treatments. Snap-on Smiles is a cosmetic dental device made from a flexible acetyl resin, which can be ‘snapped’ over your natural teeth for an instant smile makeover. The device easily clips on, over and around your teeth and can be worn on a day-to-day basis. 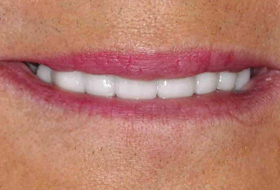 Treatment is non-invasive, comfortable and an affordable alternative to veneers. Snap-on Smiles in Glasgow can also be used as a temporary replacement for patients with periodontal disease or patients waiting for implant surgery. In some cases, a Snap-on Smile device can also be used as a bruxism guard, to protect the teeth during sleep. How can Snap-on Smiles improve my appearance? Snap-on Smiles is designed to look like healthy, natural white teeth. You simply clip the Snap-on Smiles device over your teeth to hide gaps, cover stains or lengthen teeth. Snap-on Smiles can restore your self-esteem, without the need for invasive dental procedures or high costs. What procedures are involved in Snap-on Smiles? With Snap-on Smiles there is no need for injections, drilling or bonding. The procedure involves taking photographs and impressions of your teeth, which are used to mould the acetyl resin and design your personal Snap-on Smile device. You can also choose the shape and tooth shade to perfectly suit you. Once your Glasgow Snap-on Smiles device is ready, a quick visit to the practice is all it takes to fit your stunning new smile. How long does Snap-on Smiles treatment take? Most Snap-on Smiles treatments can be completed within two meetings. However, the lab requires time to mould and custom design the cosmetic appliance, so a reasonable time frame is within six weeks. Is Snap-on Smiles right for me? Snap-on Smiles in Scotland can either be used for the temporary or long-term restoration of your smile. 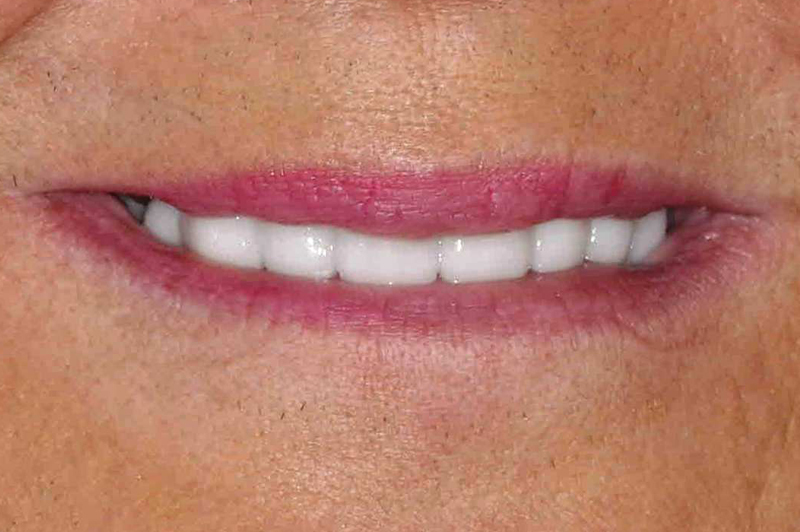 It is swiftly becoming an alternative to veneers. The treatment is also reversible and involves no change to your gums or teeth. Your dentist will work with you to achieve a Snap-on Smile that looks and feels right for you. Are there any risks with the Snap-on Smiles treatment? The Snap-on Smiles procedure and treatment is non-invasive and completely reversible and the acetyl resin material is non-toxic and hypoallergenic. However, the Snap-on Smiles device is sensitive to boiling temperatures. How long can Snap-on Smiles last? 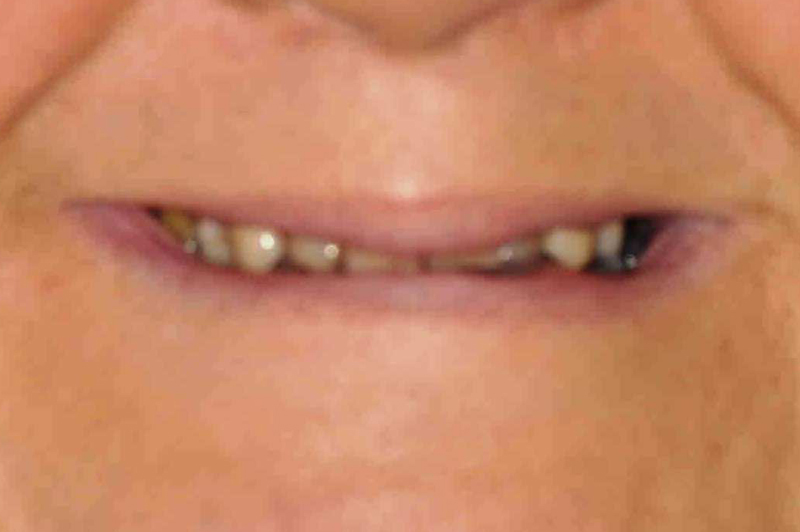 Snap-on Smiles can be used as a temporary solution for approximately 12 months, or a long-term restoration, with a replacement device created after the 12 months. Following your dentist’s care guidelines can ensure the longevity of your Snap-on Smile. How do you clean your Snap-on Smile? Our team of professionals will advise you on how best to clean your Snap-on Smiles device. Cleaning products are also available and include a Care Kit, Cleaning Powder, Anti-bacterial Gel and Storage Kit. Cleaning your device means removing your Snap-on Smile by gently moving it from side to side with both hands. It is not advisable to compress or bend your Snap-on Smile. Once you have removed your device, give it a rinse and clean your teeth. Use a soft toothbrush to brush the gel softly into the curves of your Snap-on Smile and then rinse the device with water. To remove stains, such as tea or coffee, use half a capful of powder to soak the device for about fifteen minutes in half a cup of water at room temperature. Use a soft toothbrush to gently clean the contours of your device and rinse with cool water. 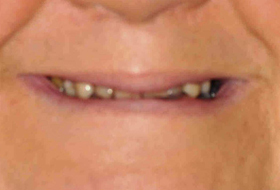 Are there any alternatives to Snap-on Smiles? Other alternatives to Snap-on Smiles may involve more invasive treatment, such as porcelain or laminate veneers and orthodontic braces. 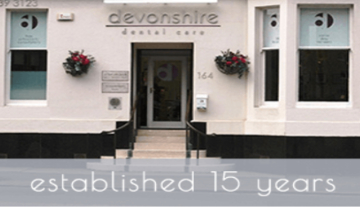 Whatever your needs, our team at Devonshire Dental Care are here to advise you on the treatment best suited to you.